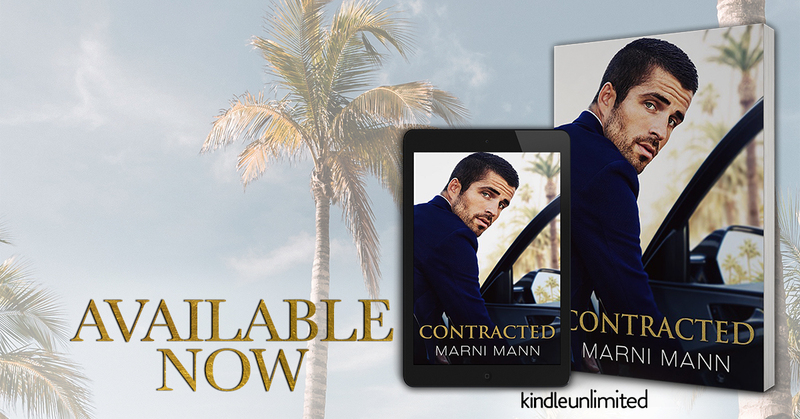 This is a standalone book but does feature supporting characters from other books too, so it is part of a connected standalone series. Now I didn't realise that when I first started this book so I do think it should say somewhere about it been a standalone but that it features character's from other books too as I really think people would want the option to read their books first. Not that it spoils this book in anyway as like I say it's a standalone read I just would have loved the option to read their books first, although I will be going back and reading them now. This is Max and Eve's story. For the past 2 years Max and Eve have had an exculsive friends with benefits type relationship which has suited them both. Only Eve starts to want more and Max doesn't want the same. Mixed in with some other problems this leads to a lot of drama and a real emotional rollercoaster of a journey. The chemistry between these two were electric and I really enjoyed reading their story and am looking forward to more from this author.